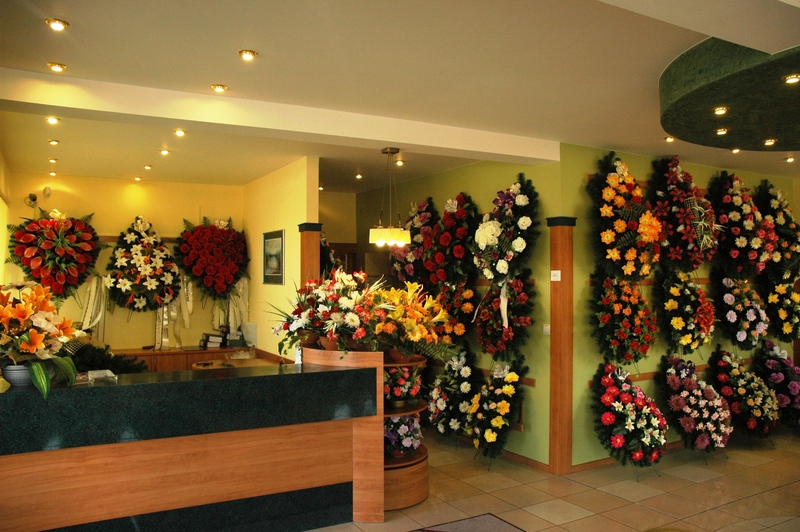 Marczyk Funeral Home has existed since 1989. For almost three decades, we have provided the highest standards of service. Our company is a family business, which ensures an intimate atmosphere and an individual approach in dealing with customers. 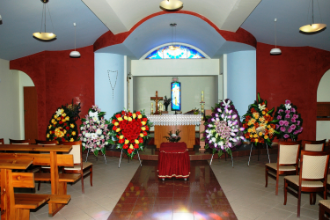 The essence of our profession is to provide you with the peace and comfort of experiencing the loss of your loved ones, as well as to minimize formalities and to ensure the proper atmosphere of the funeral. 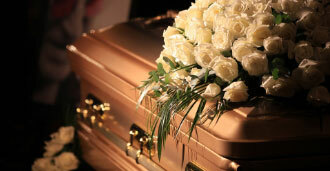 We provide comprehensive funeral services including formal service, renting a place in the cemetery, as well as transporting the deceased from abroad. We operate in the city of Łomża and its surroundings, as well as in Jedwabne and Zambrów, where we run branches. However, we do not limit ourselves to regional activities and we also provide services to our clients throughout Poland and abroad. 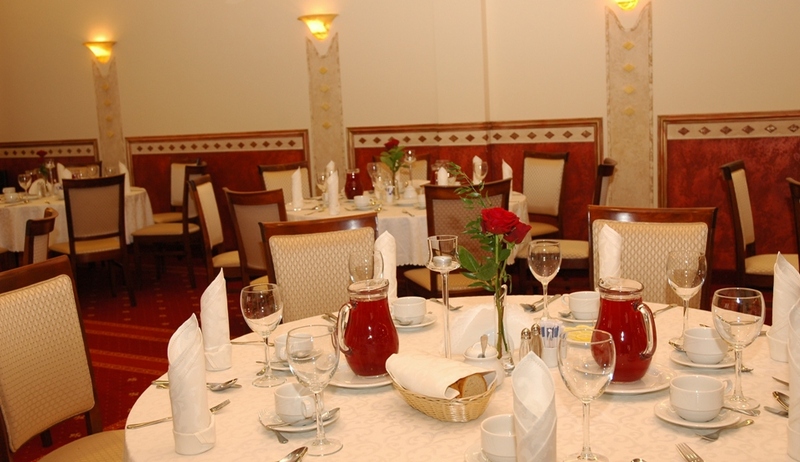 In our offer we also have the opportunity to organize a buffet in the Alabastrowa Restaurant. Experience, commitment and well-prepared staff guarantee the highest standard of service offered. We work comprehensively, and the experience gained over the years translates into the speed and quality of our work. 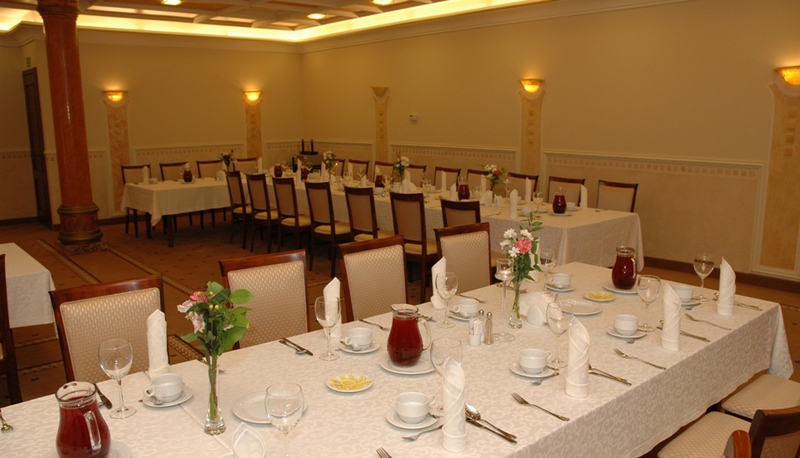 In addition, we are members and actively participate in the activities of the Polish Funeral Chamber – an organization working for the ethics of our profession. 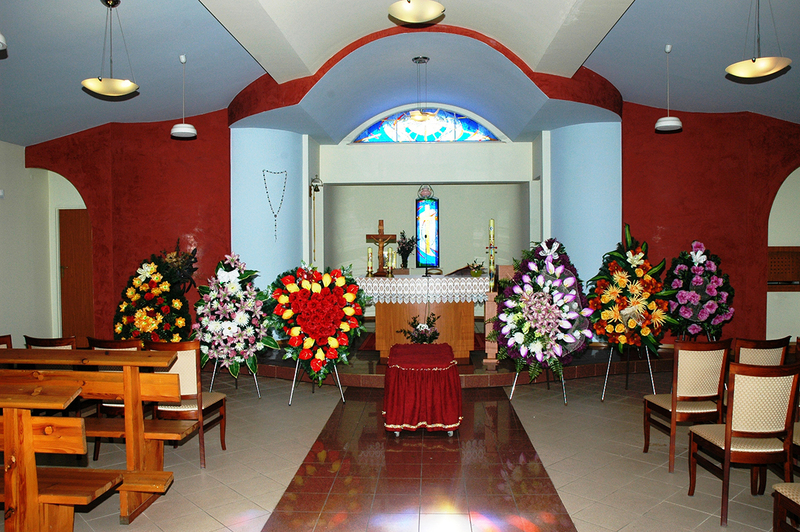 We are at your service to provide you with knowledge and professional help in matters related to funeral ceremonies. Marczyk Funeral Home For more than 20 years we have been providing comprehensive burial services, performed at the highest level and with full commitment. Najbliższa Msza Rocznicowa: 27.04.2019 r.
Jako wyraz pamięci o zmarłych i ich rodzinach co miesiąc w Parafii Bożego Ciała w Łomży , ul. Przykoszarowa 26 o godzinie 10:00 organizujemy msze rocznicowe za wszystkich zmarłych pochowanych 12 miesięcy wcześniej. Informacje o dacie mszy publikujemy na naszej stronie internetowej z odpowiednim wyprzedzeniem. Do wspólnej modlitwy za naszych zmarłych serdecznie zapraszamy rodziny, przyjaciół oraz znajomych.